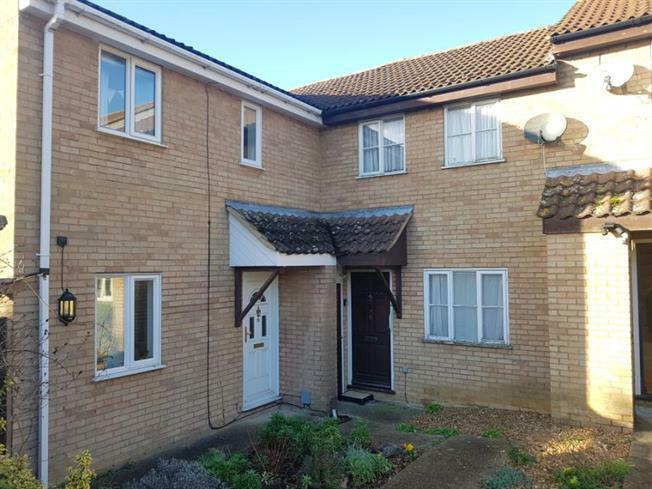 2 Bedroom Terraced House For Sale in Hitchin for £310,000. Two bedroom, terraced house located on Highover Way in Hitchin, perfectly situated for to both Hitchin town centre as well as the train station making this a fabulous property for a young family or even a commuter given its proximity to various commuter links. On the ground floor this property comprises of lounge, separate kitchen/diner with rear door leading onto rear patio area and garden. On the first floor there are two generous bedrooms both with fitted cupboards and a family bathroom. Other benefits include gas central heating, generous corner plot rear garden the property is also offered with no upper chain.